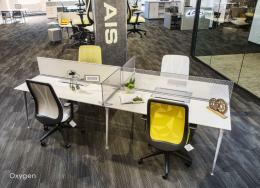 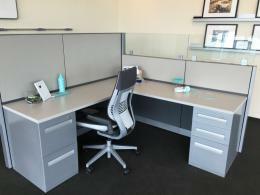 AIS Cubicles Find the Closest Store to You We love the modern looks of these new AIS Oxygen cubicles. 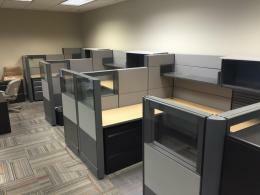 Comparable to USED pricing. 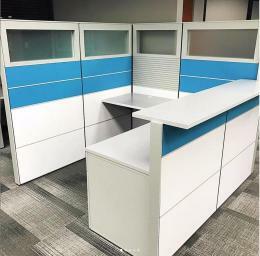 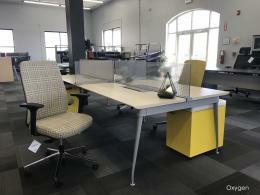 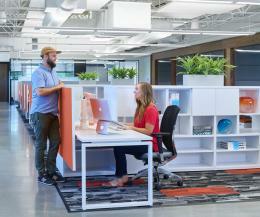 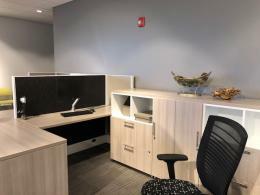 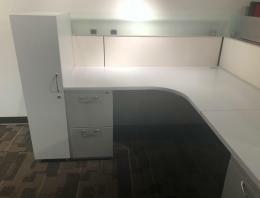 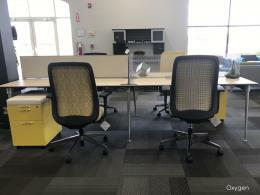 Shown as desking or also called benching, these small cubicles work wonderful for folks that collaborate regularly with their neighbors, touchdown stations or as an office cubicles solution for visitors. 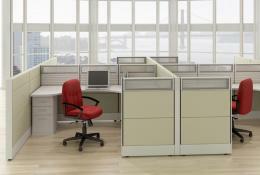 You can customize the size, dividers, finishes, etc.